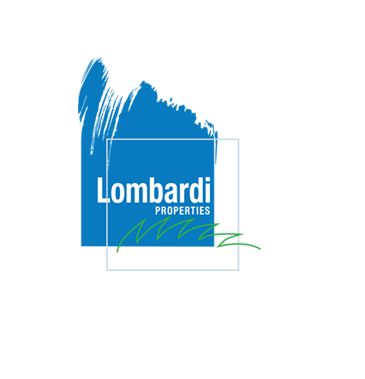 Please email for offering memorandum lombardi properties is pleased to present the opportunity to acquire 2055 sw 8 street (“2055” or the “property”), a 7,272-square foot retail center on a 20,250-square foot site in the heart of little havana in miami, florida. 2055’s owners recently signed leases with sanguich, a contemporary cuban sandwich concept and sprint corporate. The property is currently 100% leased to seven tenants, 55% being legacy tenants providing substantial rental upside, with expiring leases over the next several years. Through this opportunity 2055 should achieve a 12% growth in noi by year 3 and 32% growth in noi by year 5.